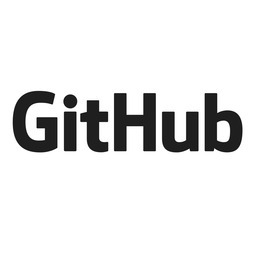 It seems that Storebound has not updated the site with the latest software as of today. I have never used my PB yet as there are so many open questions here. 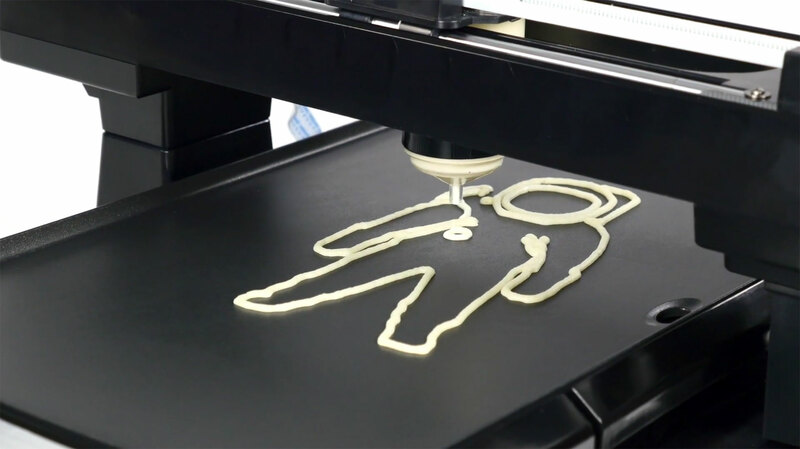 Lots of great words on the "about us"-page <http://www.pancakebot.com/about-us> but total silence here. Sad! 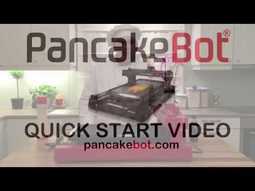 The PancakeBotâ¢ site is a network for people to connect with other PancakeBotâ¢ users through asking/answering questions and sharing their designs. Shelly Siebels We're having the same issue. I was able to open the program from a network drive, however, the controls and menu are missing. Any info is appreciated. Miguel Valenzuela Hi Lisa, I am sorry to hear this. Have you been able to resolve this issue at this point? 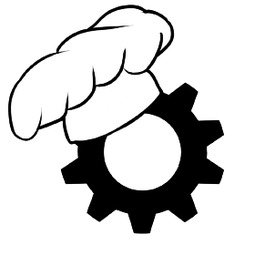 If you can, please add this to the issues forum at Github.com/pancakebot so we can add this to our list of things to do on the next version update. If you cannot add this, let me know and I will add it. 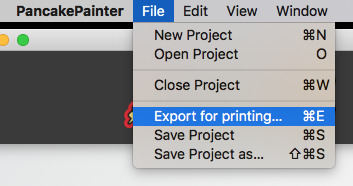 my mac will not download pancake painter. why? Miguel Valenzuela Hi Felicia, won't install or won't download? Why PancakeBot not work in WIN10 PC64 and I can not run? 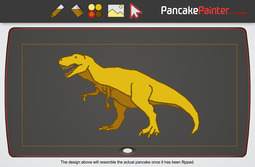 Miguel Valenzuela Are you speaking of the Pancake Painter software? Click here for a Quick Start Video from the Inventor! Miguel Valenzuela Getting on it. Thanks for the email. Hi, i am a new user, can somebody help me to make good logo of lerua merlen ?